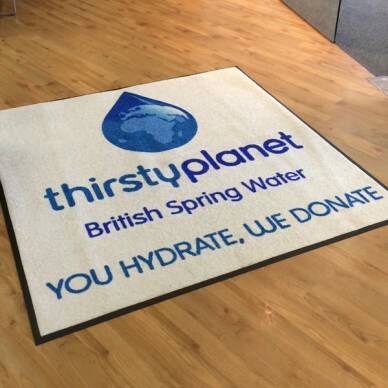 It is important to create the right impression for your visitors and our logo mats are the ideal way to do it. 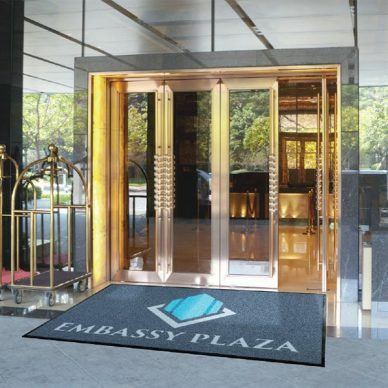 Synthetic grass fabric with custom designs, the ultimate outdoor mat made to withstand the weather! Extra long logo mats. 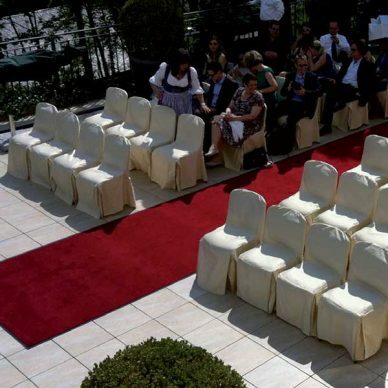 Red carpets and runners for your VIP guests. 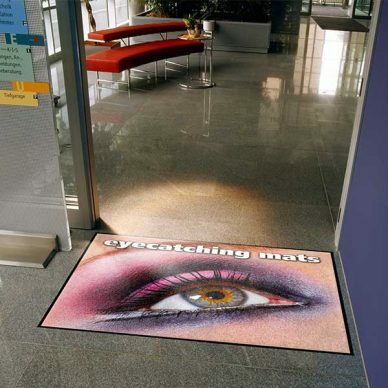 Perfect for long corridors, walkways and large areas. 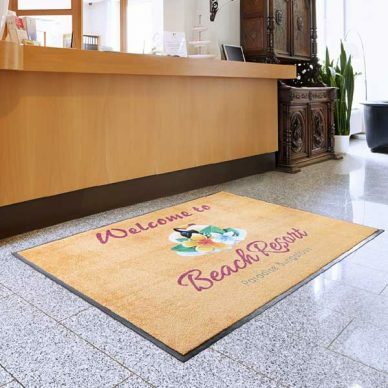 I would like to take this opportunity to thank you for the superb service that both yourself and Ginger Mats provide, I would not hesitate in recommending this company and would encourage others to consider the excellent management and service that the company has to offer.